Australian dollar gained the most in a month after central bank minutes suggested that the authorities will hold off on cutting interest rates while monitoring the impact of the monetary policy implemented two weeks ago. 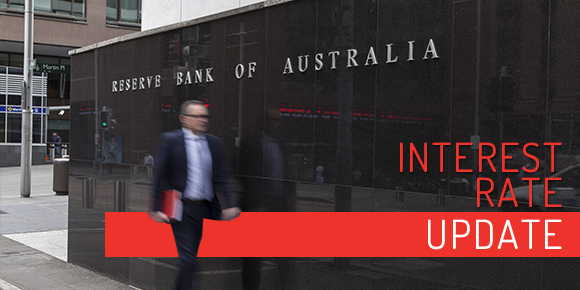 With the current development, it is unlikely the Reserve Bank of Australia will cut interest rates this second quarter to boost struggling inflation as widely speculated. This is because the central bank didn’t change its growth outlook, and in fact argued about whether to respond to weak inflation data since the economy continue to rebalance away from the mining sector. While the minutes reveal no clear sign of the central bank’s next action, several economists expect the apex bank to ease again in August 2 after June inflation report on July 27. The central bank which cut its inflation outlook for next year after a surprise drop in its first quarter consumer price figure, said it is awaiting further information before acting. However, Paul Bloxham, a chief economist at HSBC believes lowering consumer price outlook for 2017 is a tactical move to eliminate surprises and boost chances of inflation being better than expected while easing downward pressure on the Australian dollar. 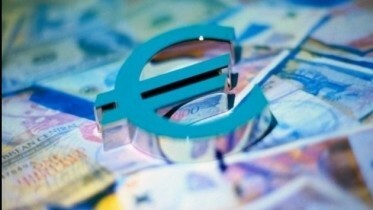 The currency gained 11 percent to reach as high as 73.65 U.S. cents on Tuesday.